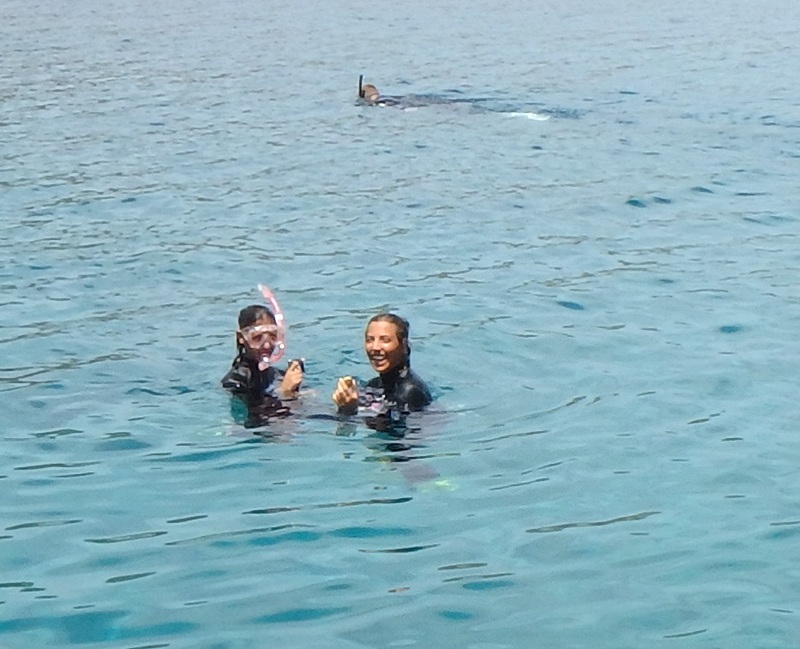 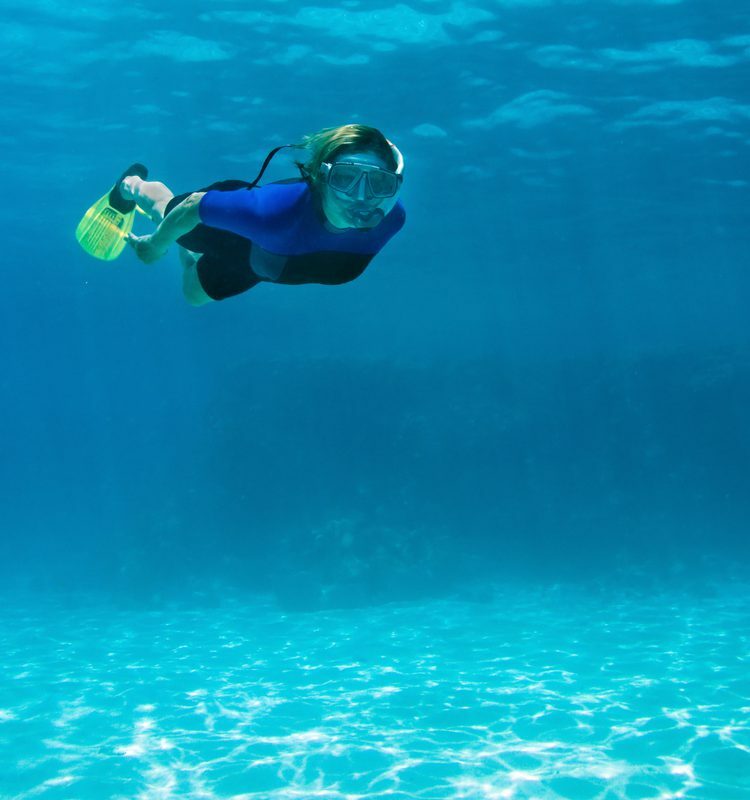 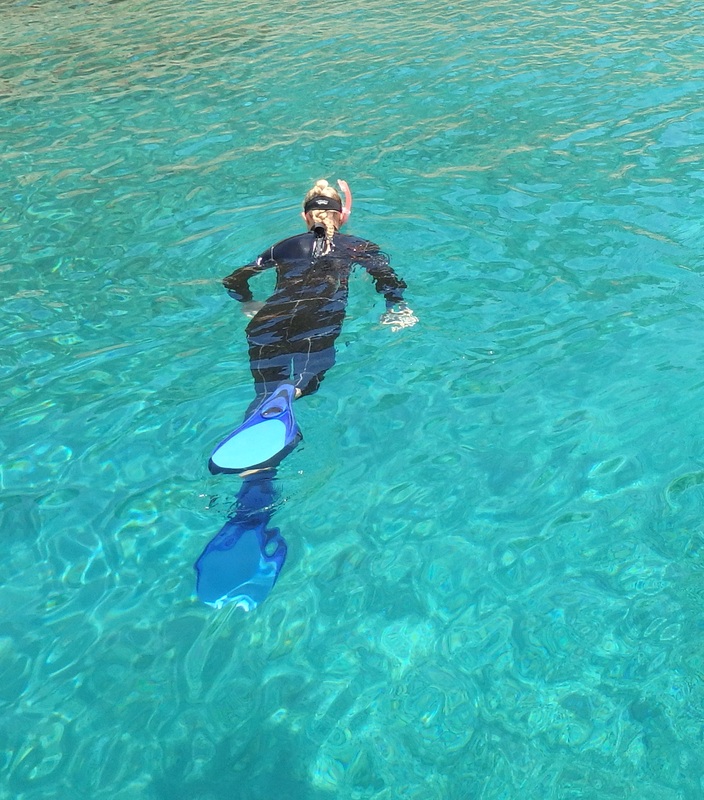 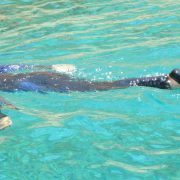 Best of all, you can snorkel almost anywhere where there’s water! 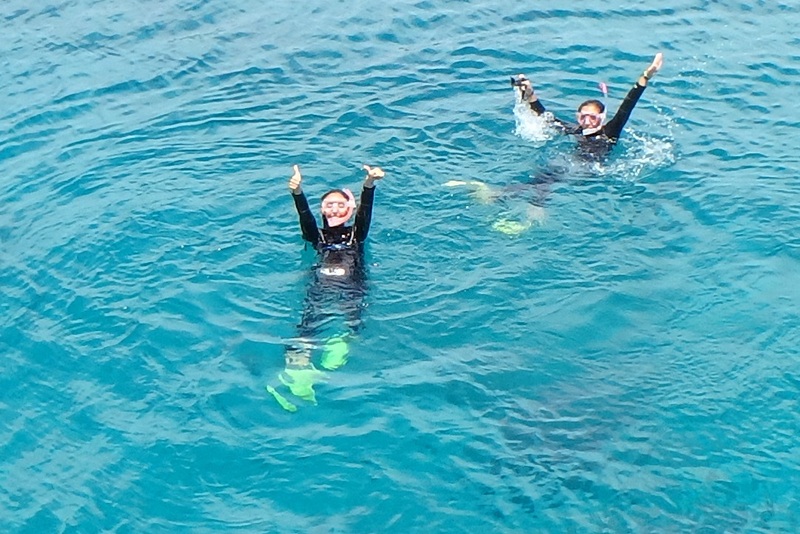 Snorkelers can view and interact with aquatic creatures, take photographs, and experience the wonder of the undersea world! 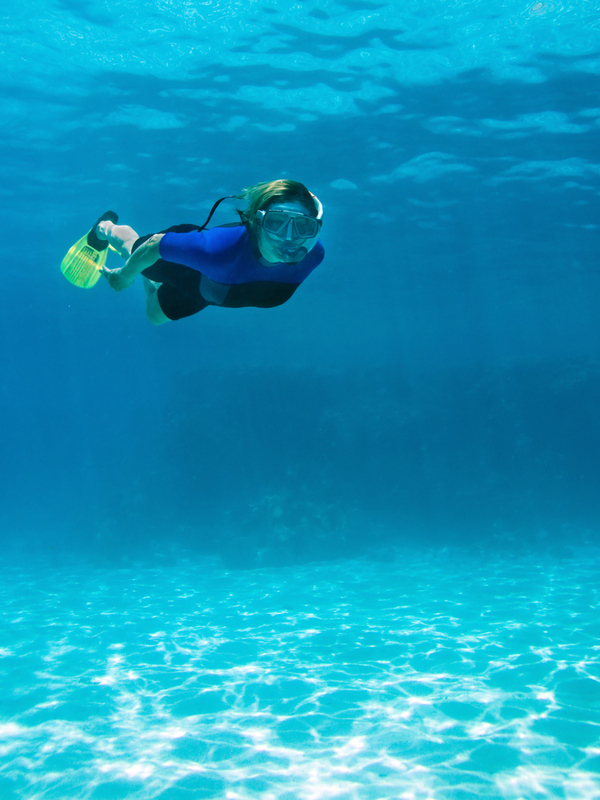 Take a look just below the surface – that’s where all the action is! 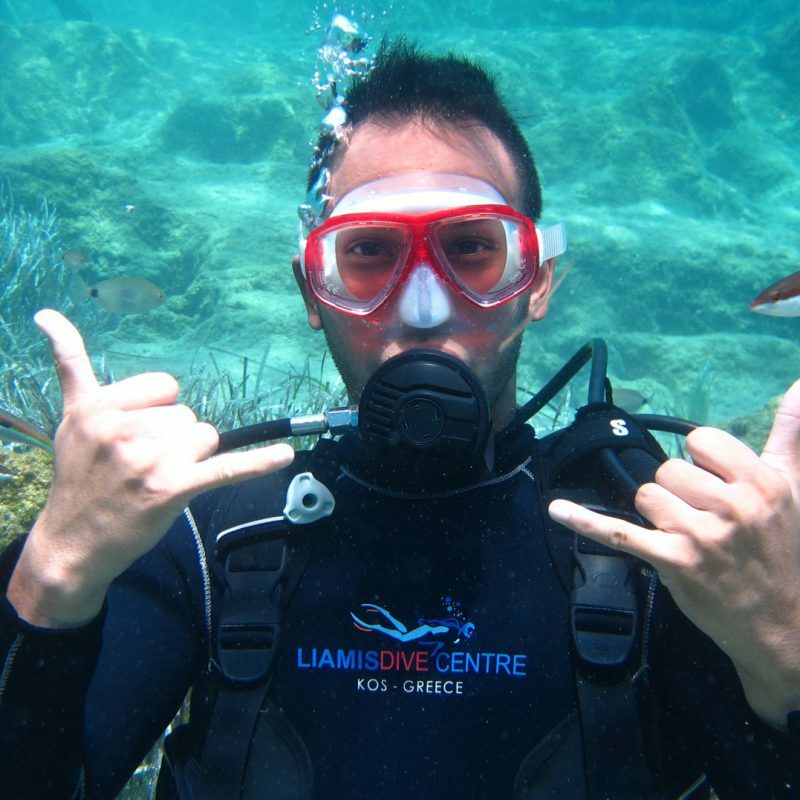 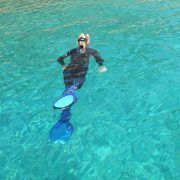 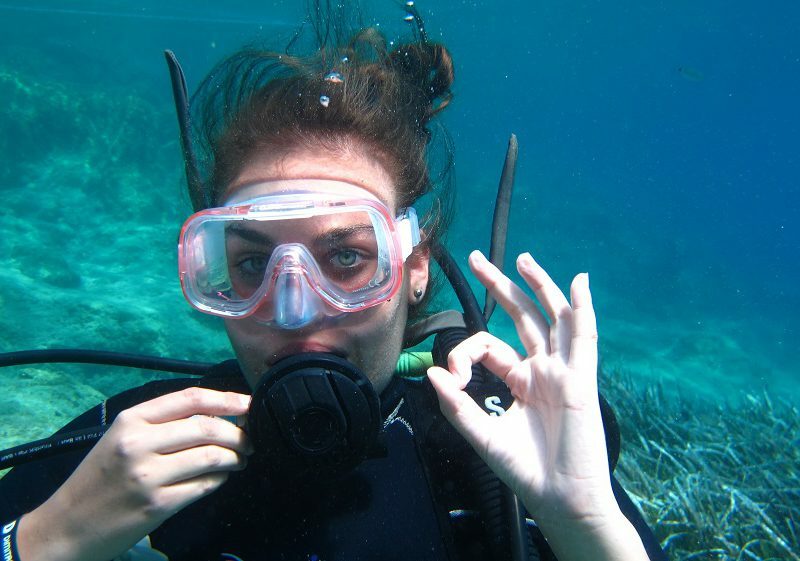 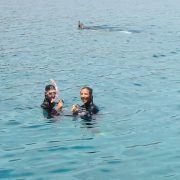 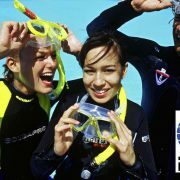 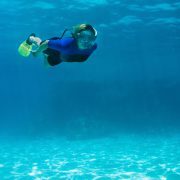 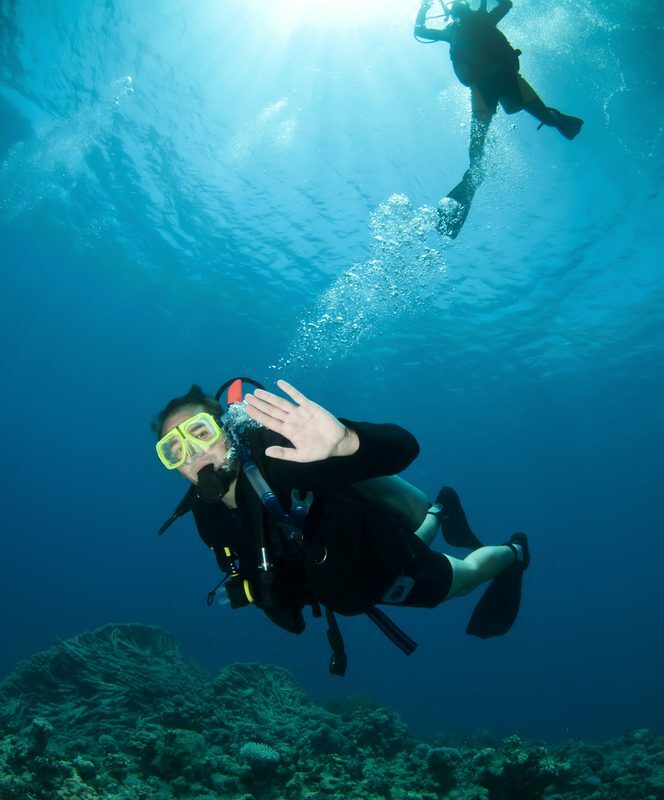 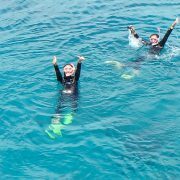 Discover Snorkeling experience offered by Liamis Dive Centre is your ticket to the action-packed underwater world. 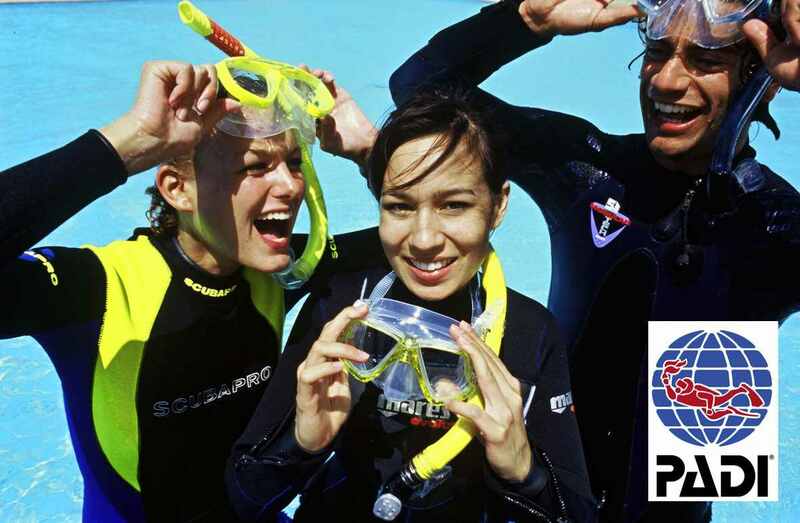 Spend some quality time with your family, friends, companion and escape to a different world. 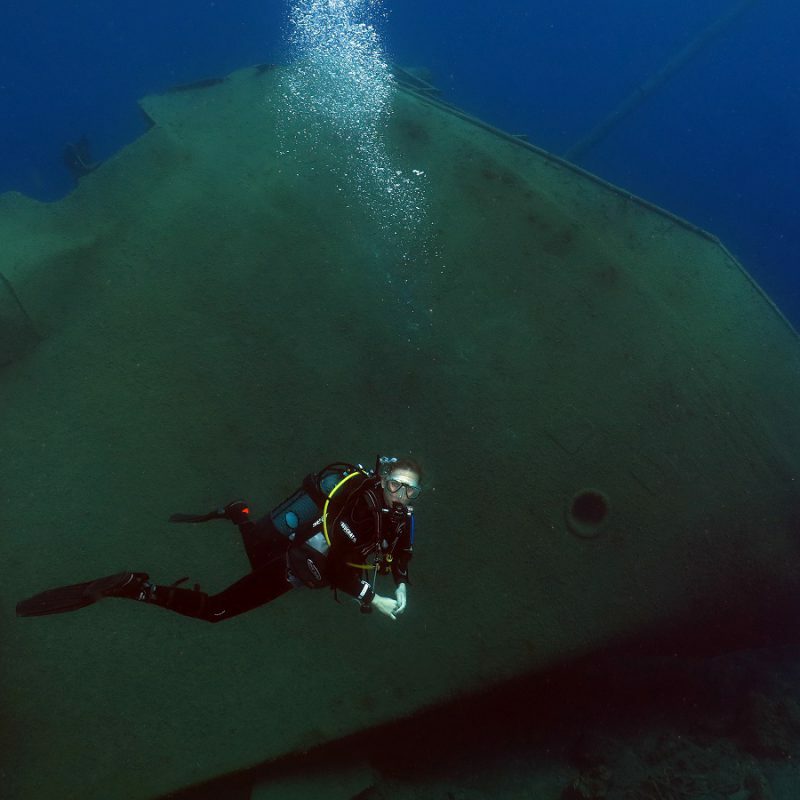 Spectators can join the boat with an additional fee of 20 €. 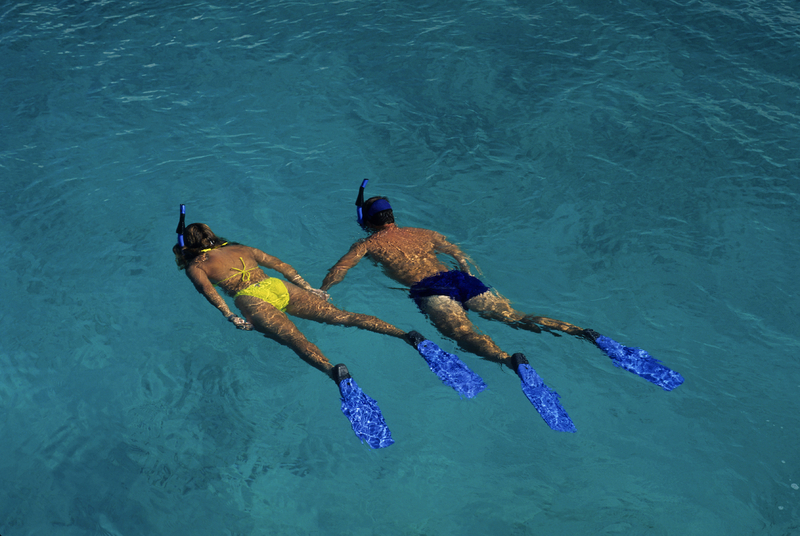 They can sunbathe on our sundeck, swim in crystal clear waters, or even upgrade onboard to snorkelers or even try divers.